Google Photos is one of the most underrated apps created by Google. While it may seem like a standard photo gallery app, it’s actually so much more than that. Google Photos has a ton of features to make use of and help yourself keep your precious pictures more organized and easy to access. In fact, until you don’t dig in deep, you may not know what you’re really missing. Even though Google Photos is packed to the brim with features the application still is quite minimal and does not have an intrusive interface. 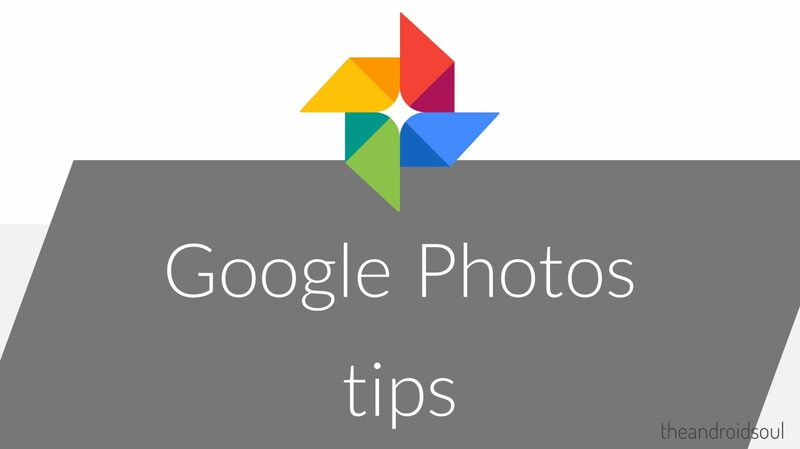 Let’s take a look at how you could make your life easy by using the Google Photos app. 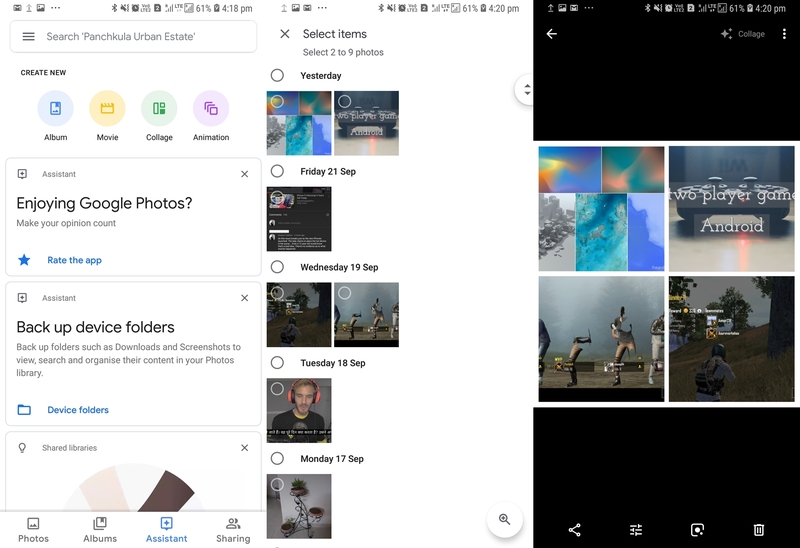 While you’ve been clicking away pictures at random as well as taking screenshots and downloading tons of memes the Google Photos app is constantly analyzing the images and categorizing them in the background. The categories are People, Places, Things, Videos, Collages as well as Animations. The app can detect a beach, a dog, a landscape as well as several other scenes and categorize those images accordingly. This helps you save a lot of time by saving you a couple of hours you’d take trying to sort out thousands of images. 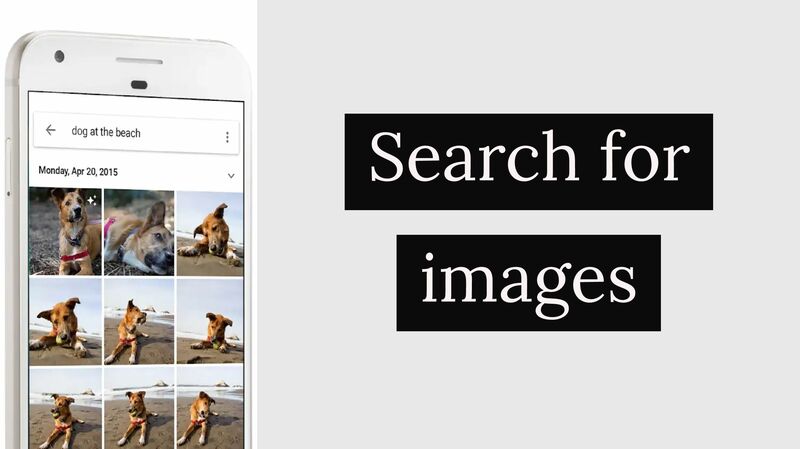 Not only does the app categorize the images on your device, but it also lets users search for those pictures just by a keyword. Let’s say you’ve taken tons of pictures of your dog at the beach and you’d like to view them later on. All you have to do is tap the search bar at the top of the application and type, dog at the beach. It’s that simple, yet so satisfying as well as spooky at times. The image search capabilities are magical, Google has put in a lot of hard work behind this for sure. With that in mind now you’d need not have to scroll through endless rows of pictures to find what you’re looking for. Simply use the search bar to get to the image you want, it may not work accurately all the time but when it does it’s really useful. This feature is just amazing. If you’re the kind of person that is regularly clicking pictures with your friends, the facial recognition feature found in the Google Photos app is absolutely amazing. 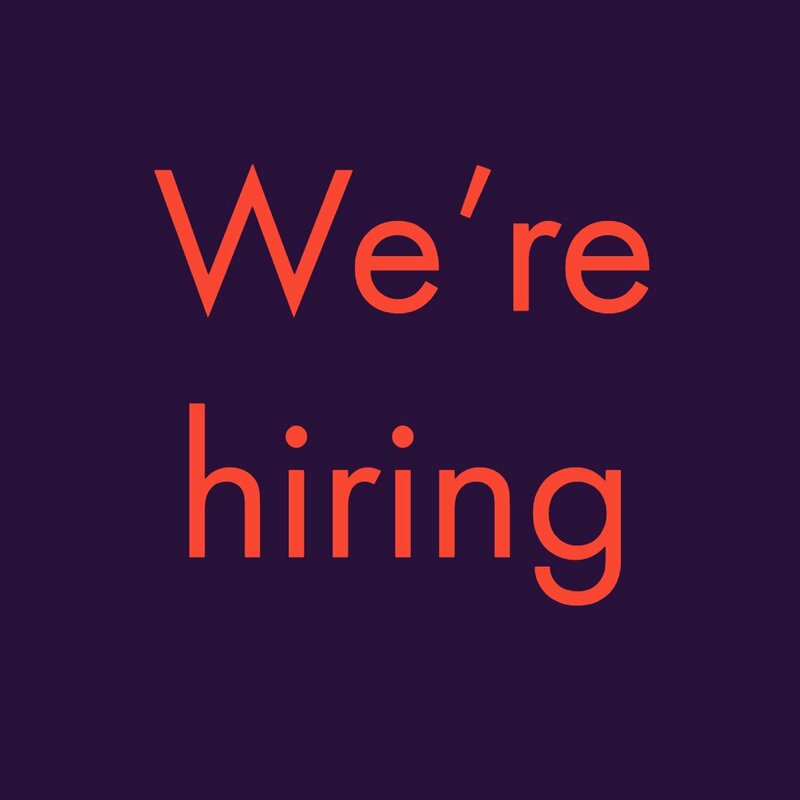 The app analyses all images on the device for faces, once the app detects multiple faces of the same person it automatically creates an album for that person in the People category, therefore, in whichever picture the person is present in Google Photos will add the image to the individual’s album. The facial recognition feature is no-joke, it actually does work very well. To check out all the people’s albums you’d have to head to the Albums tab located on the bottom row then look at the top portion of the application where you should see People. The free up space feature in the Google Photos app is really handy. The app detects any images which have been backed up in your drive and hence, shows a pop-up for you suggesting you to free up space. This feature is really helpful for those who have several thousands of pictures stored on their devices. Since the photos have been backed up to your Google drive deleting them from the device would help you free up some storage. Google Photos has a feature which detects any images that may not be of significance to you such as old memes, screenshots, blurry images, etc. This feature is really useful as you don’t have to painstakingly scroll through thousands of images to try and delete the images that don’t matter to you. 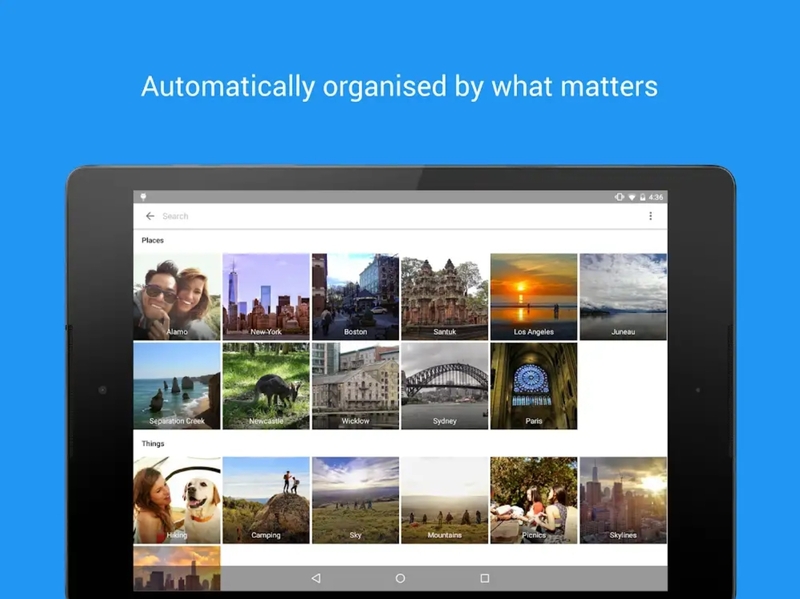 The app automatically displays a pop-up to clear the clutter when you open the Google Photos app. If you constantly find yourself sharing pictures with your significant other and are tired of sending each picture by using a messaging app or WiFi sharing, then the ‘add a partner account’ feature is definitely worth checking out. Though the feature isn’t specifically meant for your significant other only. By adding a partner account you can set up a folder or album you’d like to share with them at all times. 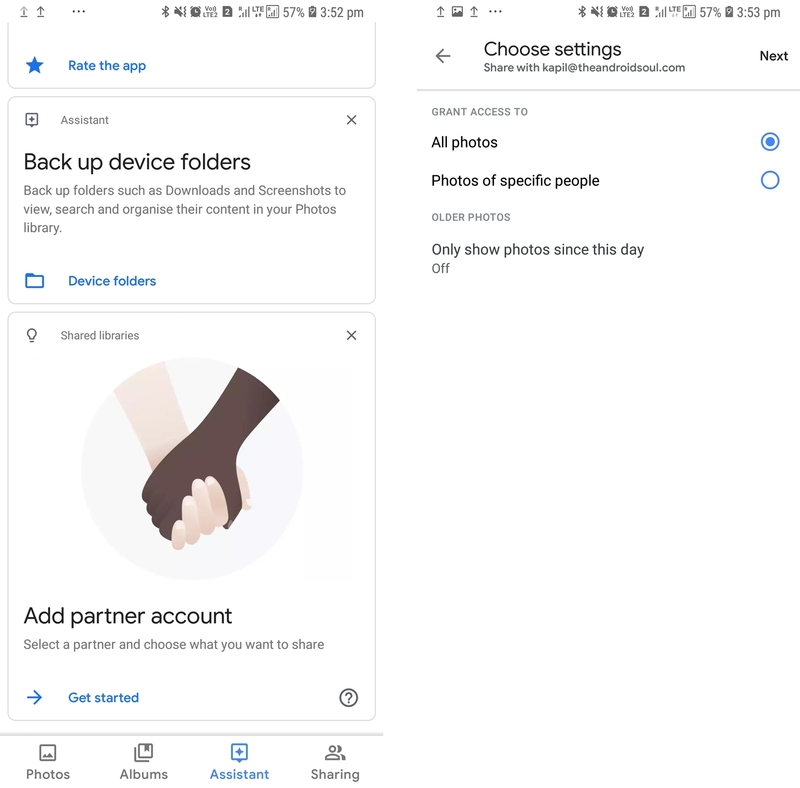 This means that whenever you add a picture to the folder it automatically becomes available to your partner to check out as well who must have the Google Photos app installed as well. It does not require any additional effort from your side. We understand you may not be hyped to add a partner account for several reasons. In that case, the Google Photos app also allows you to create a link for the specific image to share with your friends or family. This is one of the easiest yet underused way to share Photos with friends and family. Simply sharing the link will allow those users to view the image. However, do remember that anybody with the link can view the image so be careful with who you choose to share an image link with. 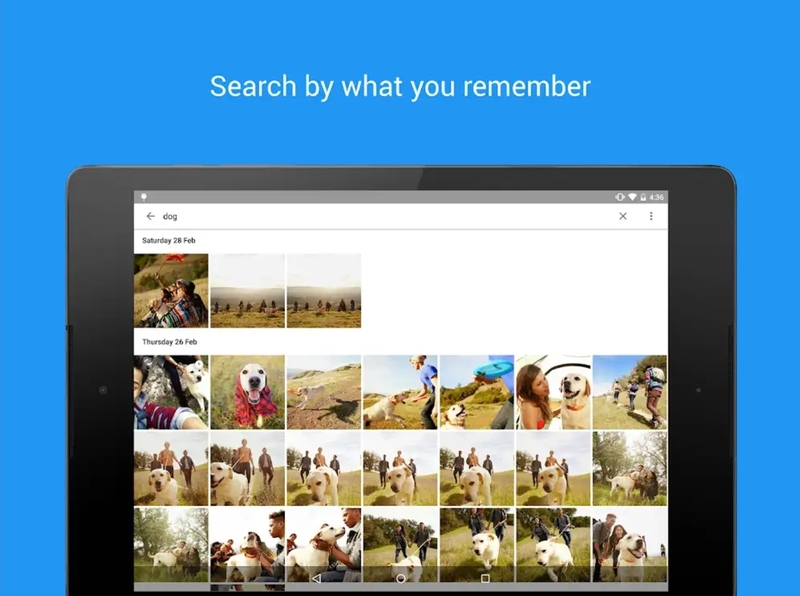 Google Photos allows users to back up all their images to Google Drive. You can use the backup feature for free although with limited storage, after which you’d have to pay a monthly fee to upgrade your storage space. Backing up your photos to the cloud would give you some piece of mind knowing that all those precious and important pictures can’t be lost all of a sudden in case your device is damaged. Google Photos app also has a fun feature to create a cool slideshow of your images. The Movie Maker feature lets you create a short slideshow for your images automatically. All you’d need to do is select what type of movie you want the app to create for you. Once you’ve selected the category of movie. Just sit back and let Google Photos do the magic when the movie is ready you’d be able to see it in the app or you would get a notification. The app also automatically places a soundtrack as well over the image slideshow. 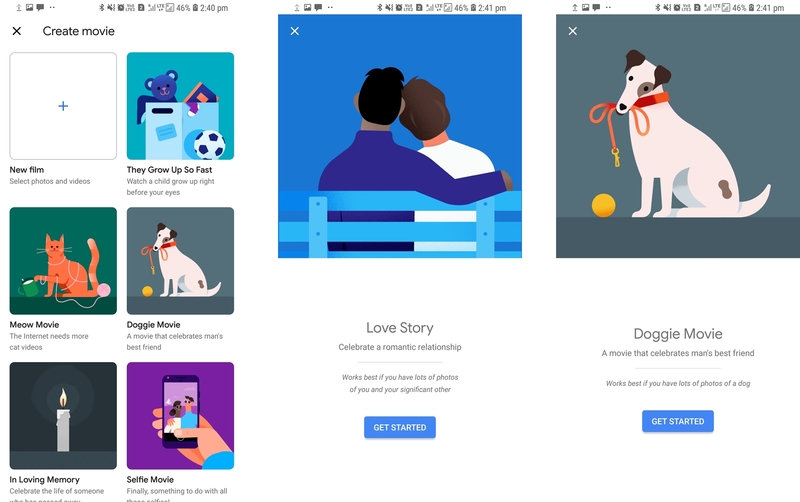 The app also offers an Animation feature which lets you select a couple of images and turn them into a gif animation which shuffles through the images endlessly. The app also lets you create a collage all you need to do is select 2-9 images that you’d like to include in the collage and then click create. Google Photos would automatically create the collage for you in under 30 seconds. This comes in real handy when you want to make a quick photo collage to wish someone for a special occasion or to upload several pictures together to your social media account. The geo-fence tagging feature is really useful as the app automatically combines and places all the pictures taken in at a specific location in a single album. The feature uses your phone’s location to tag each photo when taken. This allows you to later on simply enter the location name in the search bar and find all the pictures taken at the location. This is really useful when trying to view photos taken at a particular place. One of the most frustrating things is when we accidentally delete an important picture. We spend countless hours trying to find a backup hoping and praying that we’ve stored the image somewhere else too. This isn’t something you’d have to go through if you’re using Gooogle Photos. 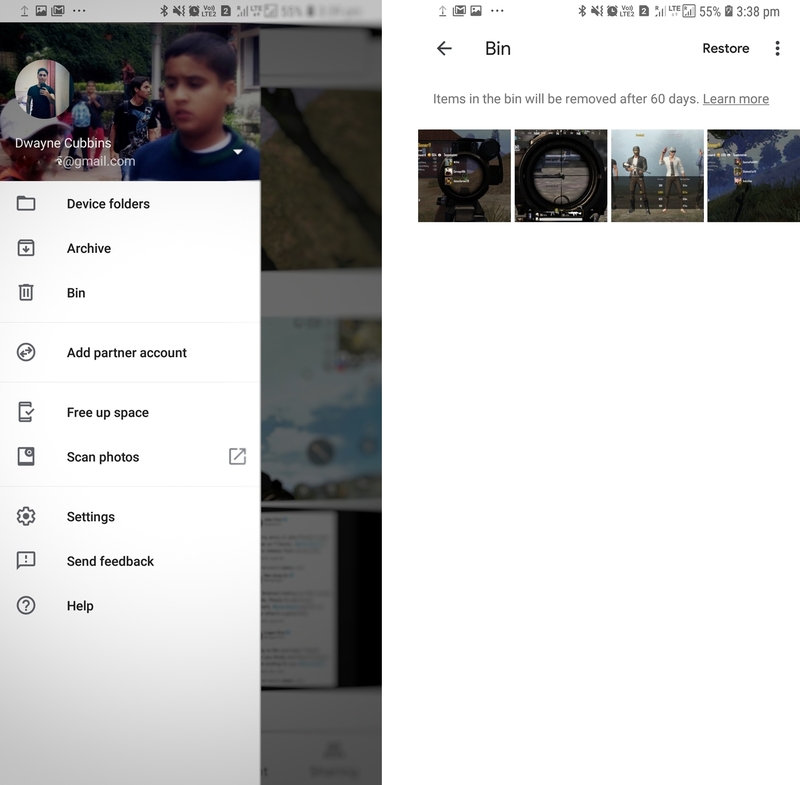 While using the Google Photos app if you accidentally delete a photo there’s no reason to bother as the deleted image first moves to the ‘Bin’ rather than being permanently deleted for good. Simply swipe right from the left edge or hit the 3 lines button in the search bar to pull out the side panel. Look through the list and you’d find the Bin option. When you open the bin you’ll be able to see all the images you’ve moved to the bin. The deleted images stay in the bin for 60 days before being permanently deleted, so you’ve got plenty of time to get back any photo you didn’t mean to delete. Are there any other tricks you use on Google Photos?